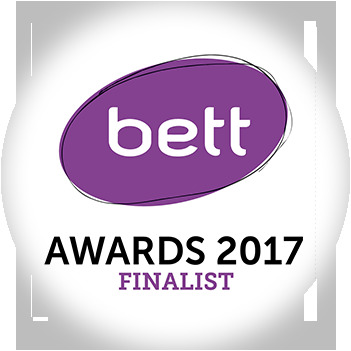 In light of anti-bullying week, we want to highlight how one of our schools uses frog to support their anti-bullying policy. 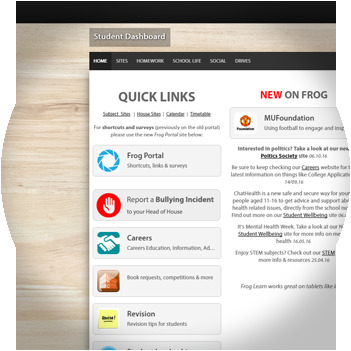 Bullying is a concern in all schools, but how can technology such as Frog help us achieve our goals to combat bullying? Bring the National Theatre to your school! 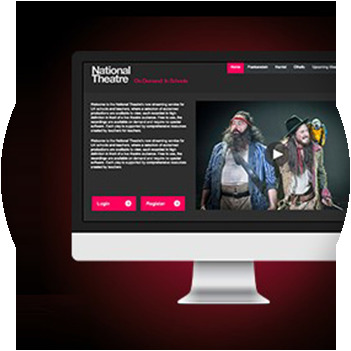 Frog has worked with the National Theatre to deliver their On Demand service, streaming world class productions right to the classroom. 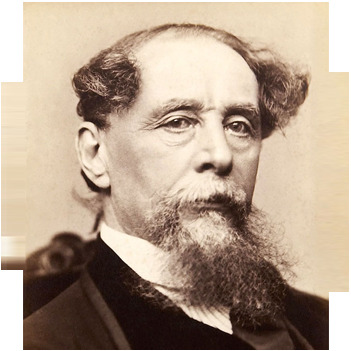 The Dickens update to Frog will be coming soon.